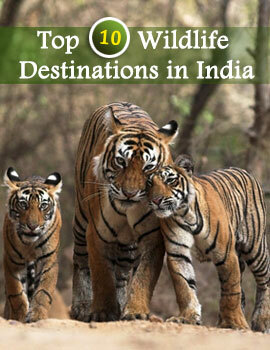 Established in 1978 as a Wildlife Sanctuary, Eravikulam Wildlife Sanctuary is a part of the Idukki district of Kerala. The Eravikulam Wildlife Sanctuary was primarily set up to conserve the endangered Nilgiri Tahr. 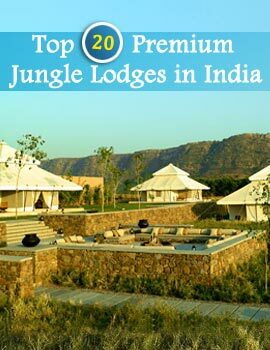 The Wildlife Sanctuary houses many other animals like Sambar, Nilgiri Langur, Leopards, Atlas Moth and many more. The Conservation History of Eravikulam Wildlife Sanctuary is very interesting and dates back to the time of the British rule. The Rajamalai and Eravikulam were lands owned by the North Travancore Land Planting Society during the rule of the British. Later the Kannan Deven Hill Produce Corporation took charge of these regions. The Kannan Deven Hill Produce Corporation found the area to be unsuitable for tea plantation and converted it into a private hunting district. The region was termed as a wildlife sanctuary in 1936. But it was actually established in 1975. In the year 1978, the sanctuary was improved to be called Eravikulam Wildlife Sanctuary. Today the Eravikulam Wildlife Sanctuary houses the largest number of Nilgiri Tahrs in the world.